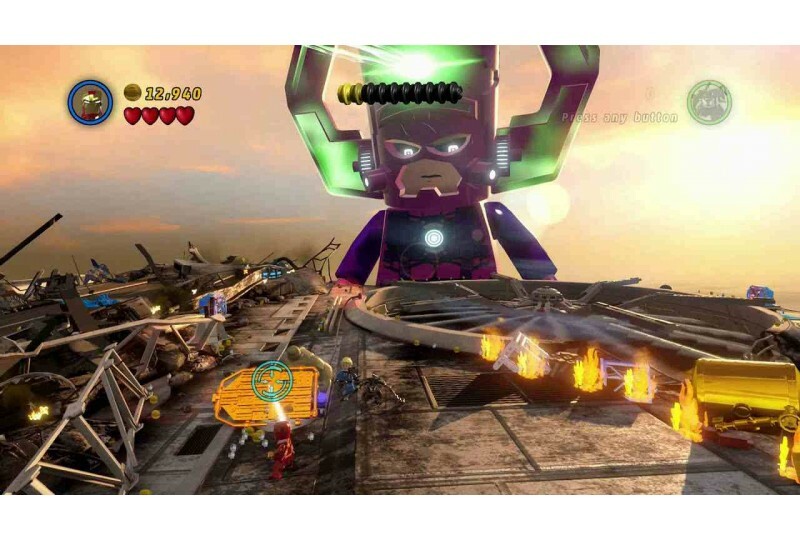 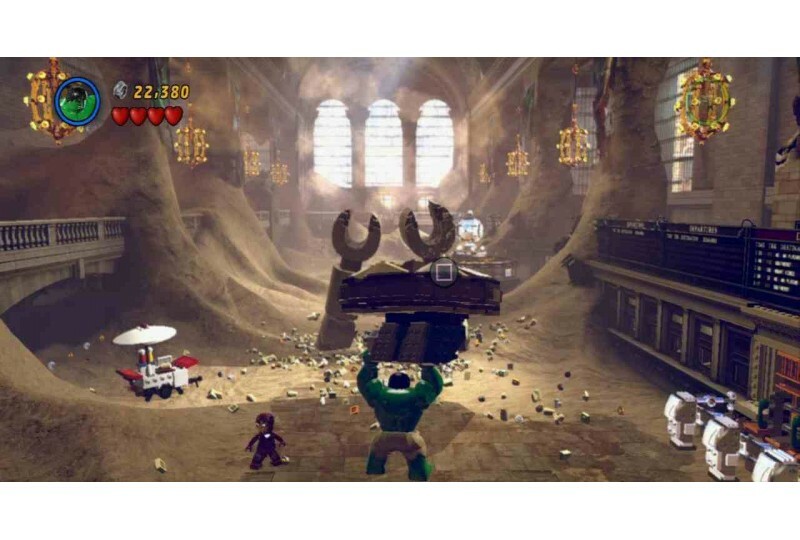 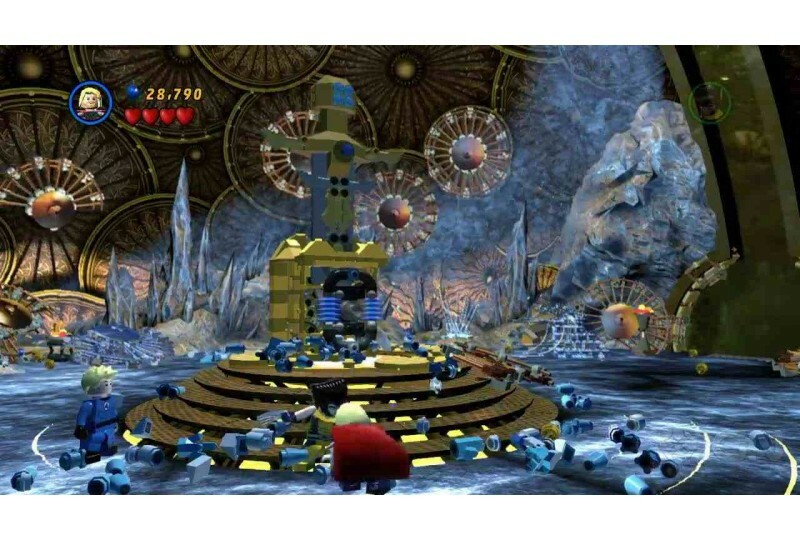 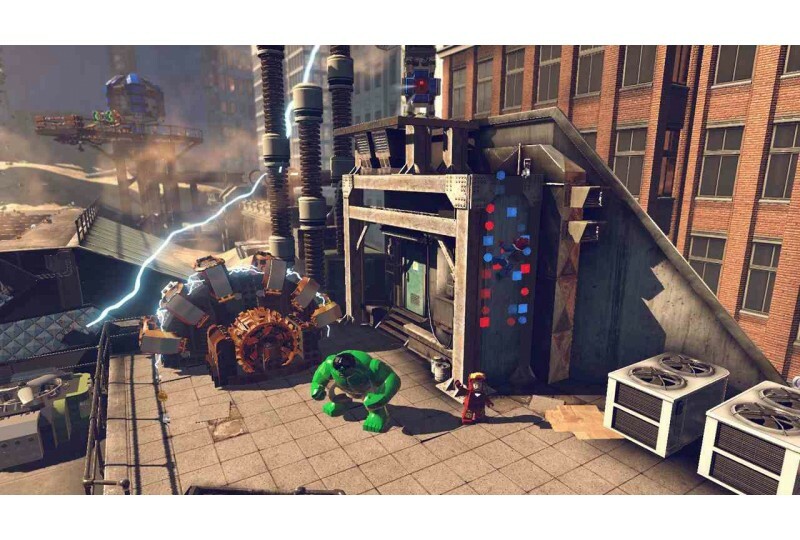 You can buy the game LEGO Marvel Super Heroes for PS3 if you make your order on the shop site and execute the delivery by our courier in Moscow and Moscow region. 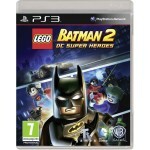 If you want to see the information about terms and cost of delivery you must see the option ''Delivery''. 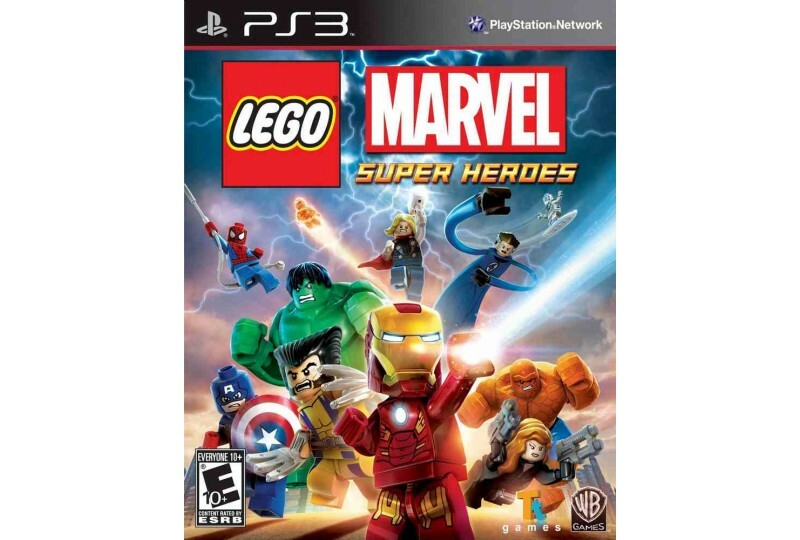 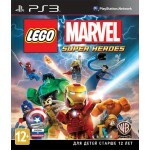 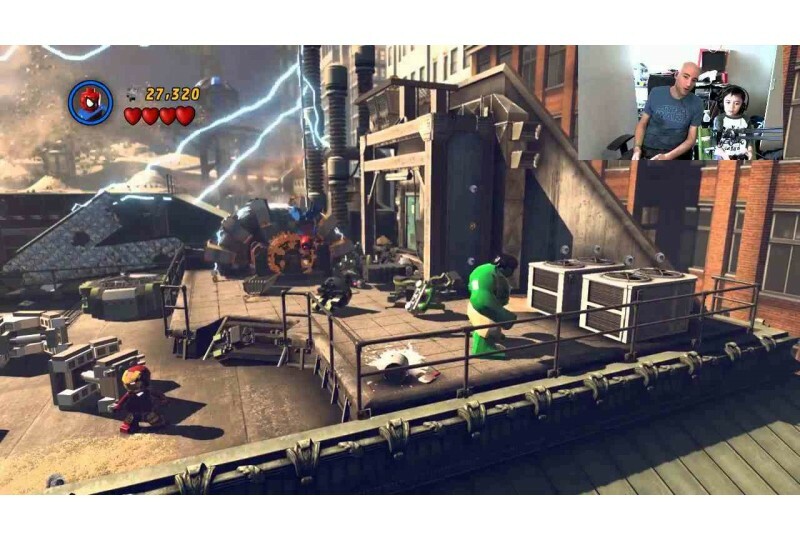 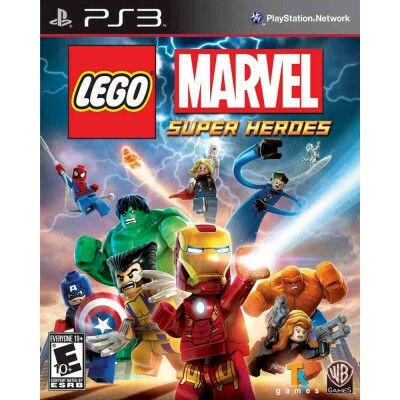 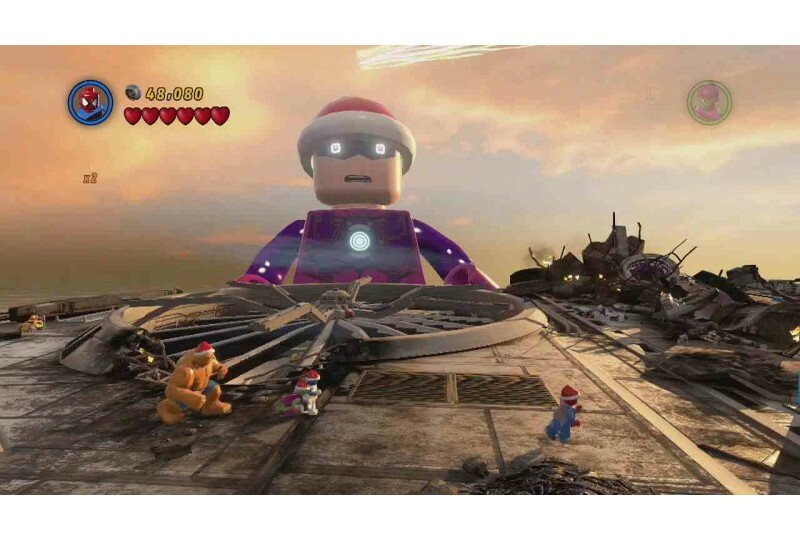 Also you can buy LEGO Marvel Super Heroes for PlayStation 3 with the shipment of the game to any Region of Russia or the world. 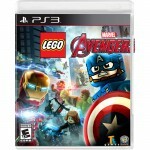 Shipment is carried out by "Mail of Russia". 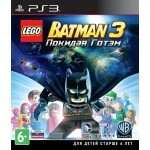 Information about the cost of shipping is in the section "Delivery in the Russian Federation"